Talk to us about 0% financing. San Antonio's only Rainbow Vacuum Authorized Distributor, providing sales, service, repairs and factory parts. 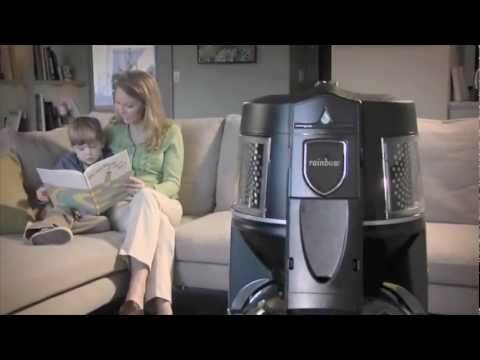 Our innovative system is designed to reduce household allergens and is a certified air cleaner. The technology in our vacuum cleaners is geared towards a cleaner and healthier living environment based upon our water filtration design. We offer complimentary delivery and pickup on all sales and repair services. Call us to book your free in home demo and ask about zero % financing on your new Rainbow Vacuum Cleaner today!